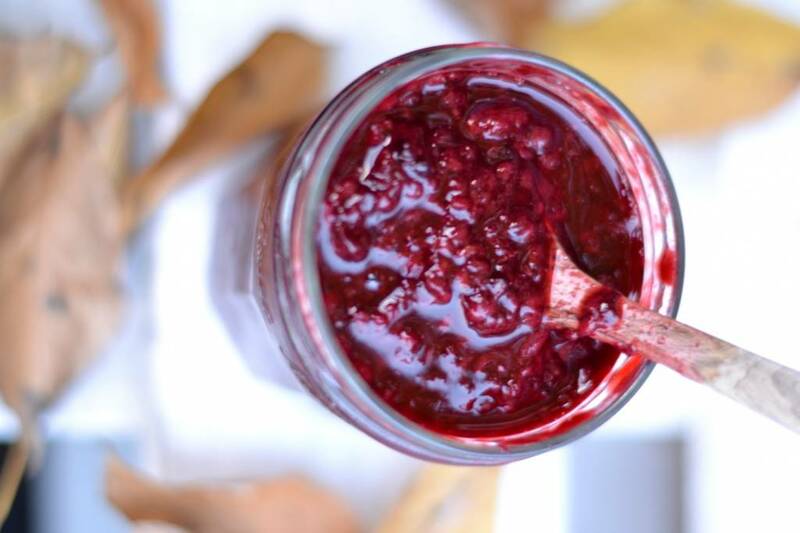 A recipe from Manon from Vegan Flavors in which she has used Greensweet Jam Jelly Crystal. 15 grams Greensweet jam jelly crystal. Put the blackberries in a saucepan together with the lemon juice. Bring to boil. Keep stirring well and puree the blackberries. Personally, I like a coarse structure. Stir the Greensweet jam jelly crystal through the blackberries and simmer for a moment. Taste whether it is flavored. Otherwise add some greensweet Syrup gold . Transfer the jam into a glass jar and turn the lid on well. Turn upside down in the fridge. The jam is not as thick as the jam from the store. Personally, I think the structure is good. Tasty for a (sourdough) sandwich, rice cracker, but also delicious on a pancake, banana bread or over your (coconut) yogurt.